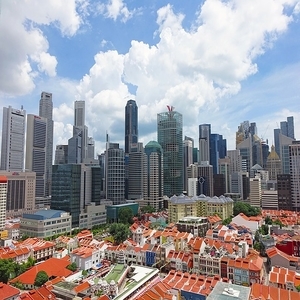 The quintessential melting pot of cultures, Singapore showcases the best of the East and the West. 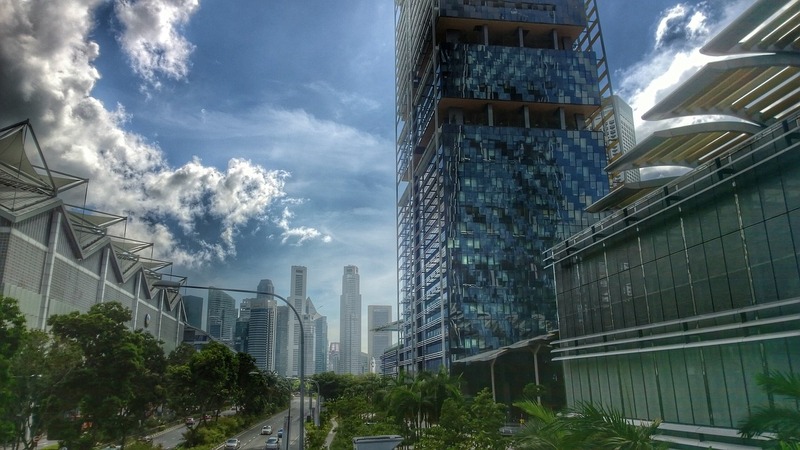 From Roti Prata at Little India and the temples at Chinatown to the futuristic National Gallery and retail therapy on Orchard Road, experience the best that Singapore has to offer with a visit to paradise on earth, Bintan Island, on our bespoke packages. Welcome to Singapore! 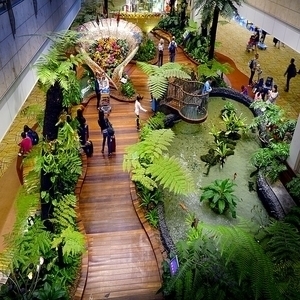 You will be welcomed on arrival at Singapore Changi Airport and transferred to your hotel. After breakfast at the hotel, you begin your tour of the city. In the afternoon travel to Sentosa Island by cable car. 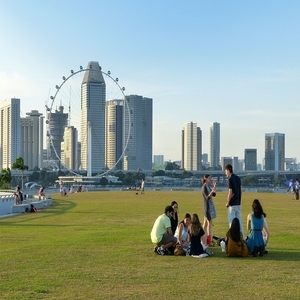 One of Singapore’s biggest tourist draws, Sentosa has something for everyone. Leave Singapore today for Riau Archipelago in Indonesia. You will travel to the picturesque Bintan Island by ferry and check into your luxurious resort. Spend a leisurely day soaking in some sun, relaxing at the spa, playing some golf on the islands many links or enjoying a host of watersports. 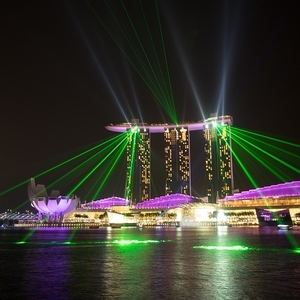 Return to Singapore by ferry and transfer to the airport from where you will depart for your destination with bags full of souvenirs and happy memories. Airfares are calculated as per availability on 1st Jan 2019. Any changes in airfare or revision in Airline Taxes, Fuel Surcharges or any other fees would result in a change in the final cost of the package. Internal Airfare is not included in the Itinerary. Expenses of personal nature such as tips, telephone calls, laundry, liquor, etc. Welcome to Singapore! 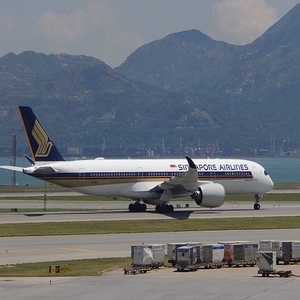 You will be welcomed on arrival at Singapore Changi Airport and transferred to your hotel. Enjoy the rest of the day getting your bearings and exploring the neighbourhood. In the evening you will visit Singapore’s famed Night Safari, an open-air night zoo where you can get up, close and personal with over 2500 animals as you drive through the park in artificial moonlight. A night show at the end of your ride will introduce you to the myriad nocturnal animals you will find at the Safari. After breakfast at the hotel, you begin your tour of the city. 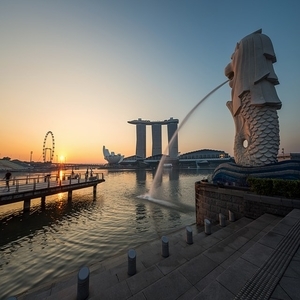 Your half day tour of Singapore will include all major attractions such as Merlion Park, Fountain of Wealth, Chinatown, Little India, City Hall and Parliament House. Shop for souvenirs at the Chinatown street market and try the uniquely Singaporean Roti Prata at Little India. End your day with Wings of Time, a spectacular night show set against the open sea with water displays, laser lights, fire effects and music. Leave Singapore today for Riau Archipelago in Indonesia. You will travel to the picturesque Bintan Island by ferry and check into your luxurious resort. Spend the rest of the day exploring the island and relaxing on the beach. Spend a leisurely day soaking in some sun, relaxing at the spa, playing some golf on the islands many links or enjoying a host of watersports. You could also take an optional tour of the magnificent mangroves on the island or spend a magical evening watching fireflies.